ìƒˆ í•´ ë³µ ë§Žì´ ë°”ë“œì„¸ìš”! (sae hae bok manhi padeu-seyo) means “may you receive a lot of blessings in the new year”. It’s how we greet each other during the lunar new year in Korea. We celebrate the lunar new year for three days. This year, the holiday fell on January 22-23-24. The 23rd is the actual start of the year. 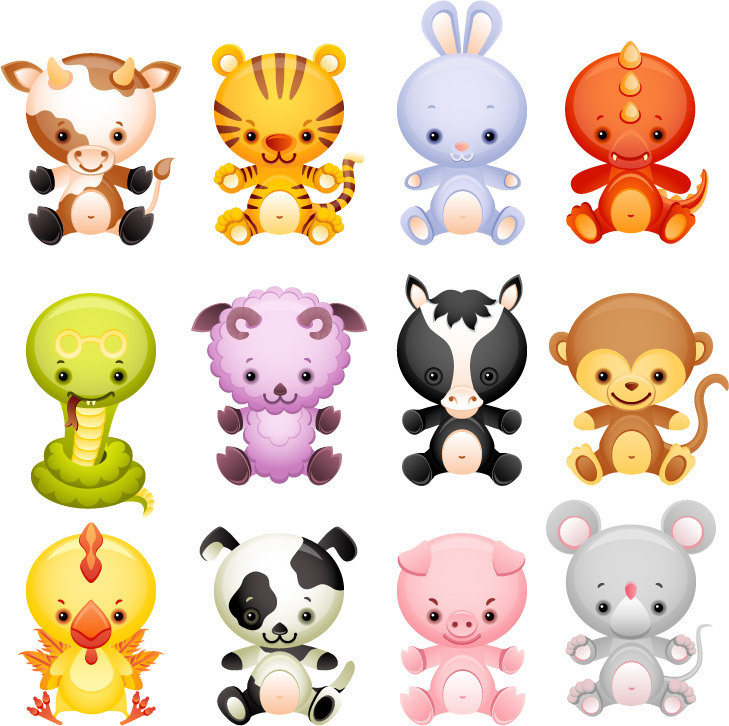 ì¥[ìž(å­)] (“chui” or rat), ì†Œ[ì¶•(ä¸‘)] (“so” or ox), í˜¸ëž‘ì´[ì¸(å¯…)] (“ho-rangi” or tiger), í† ë¼[ë¬˜(å¯)] (“tokki” or rabbit), ìš©[ì§„(è¾°)] (“yong” or dragon), ë±€[ì‚¬(å·³)] (“pem” or snake), ë§[ì˜¤(åˆ)] (“mal” or horse), ì–‘ [ë¯¸(æœª)] (“yang” or sheep), ì›ìˆ­ì´[ì‹ (ç”³)] (“won-sungi” or monkey), ë‹­[ìœ (é…‰)] (“dak” or chicken), ê°œ[ìˆ (æˆŒ)] (“ke” or dog), ë¼ì§€[í•´(äº¥)] (“dwe-ji” or pig).